Healthspek is a free tool that manages personal and family health records by using an easy-to-use iPad app and mobile website to track, collect and safely disseminate healthcare information. Patient data is duplicated and stored on Healthspek’s secure cloud server — making it accessible 24/7 from multiple devices, anywhere in the world. Healthspek also receives medical records and facilitates electronic communications with providers. With the patient’s permission, doctors can access records through Healthspek, providing convenience for both you and your physician. Healthspek is a complete tool available on any mobile device that can be used to track, collect and safely disseminate personal healthcare information from anywhere in the world, 24/7. It’s your personal health record—*you* should have access to it when you need it. 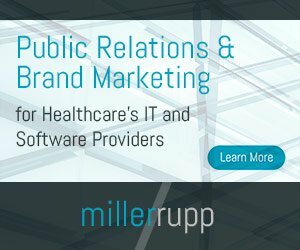 Healthspek is a free platform available on the mobile Web—accessible from any mobile device including PCs, tablets and smartphones—and iPad app that’s helped thousands of families and individuals across the country manage their healthcare records and provide access to all of their information 24/7. By creating an account at www.healthspek.com or on the iPad app and filling in the information relevant to you and your family, you instantly have unlimited access to everything from allergies, vitals and medication information to a repository for legal documents like your living will and power of attorney. 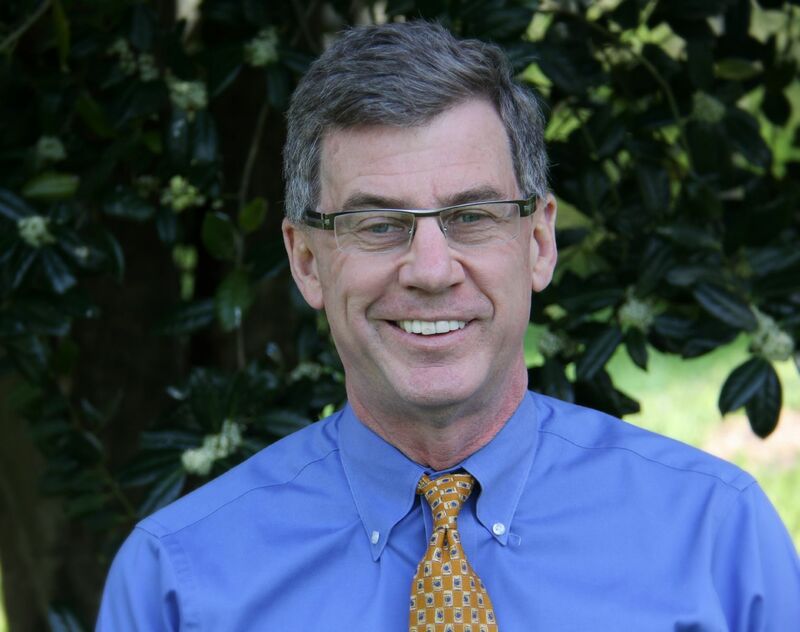 Randy Farr is a healthcare industry veteran with a passion for allying healthcare and technology to improve physician practices and patient experience. In 2001, Randy saw an opportunity in applying software technology to doctors’ offices to help physicians realize greater workflow efficiencies and a better bottom line and launched EaseMD, which grew to be one of the largest re-sellers of eClinicalWorks software in the country. Out of his experience with EaseMD, Randy partnered with Bruce LeFew to develop Healthspek—a free tool that gives patients the ability to track, collect, manage and safely disseminate personal and family health records from any device—12 years later. Similar to EaseMD, Healthspek utilizes technology to better an important part of the healthcare system; but with Healthspek, the focus is on patient experience. Randy is the energy behind Healthspek, and his excitement and enthusiasm for his work is immediately apparent when you meet him. Randy’s enduring drive to promote Healthspek’s mission has positioned himself and the company as driving forces behind a national demand for more access to and control of personal health records. With 30 years of experience in the healthcare industry, Bruce LeFew knows physicians, patients, hospitals and their data. He knows their needs and has dedicated his career to providing enhanced operations for better population health management services. 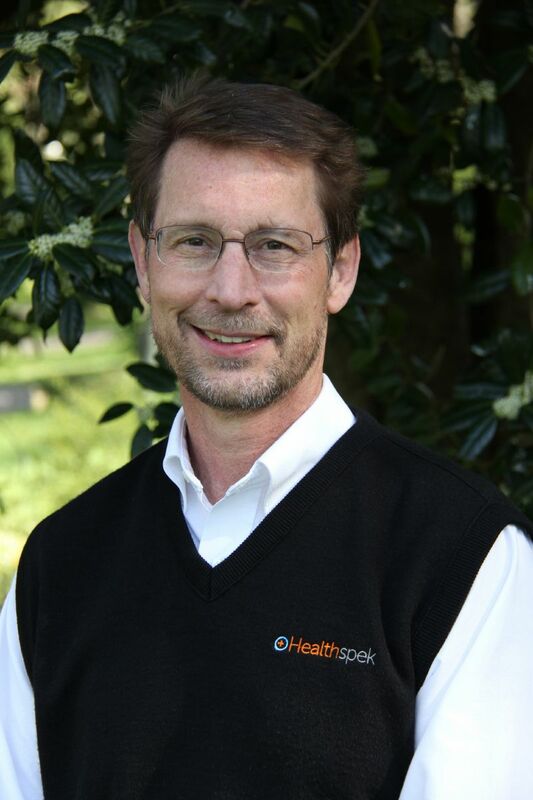 In early 2013, Bruce and his partner, Randy Farr launched Healthspek, a free tool that gives patients the ability to track, collect, manage and safely disseminate personal and family health records from any device. They saw that the simple concept of shifting power from doctors to patients has the potential to reduce healthcare costs, eliminate unnecessary tests and procedures and motivate patients to pay more attention to their personal health. At Healthspek, Bruce is the momentum. His unwavering dedication to the company’s mission has helped earn them national attention, with recognitions and awards such as one of 10 finalists in AARP’s Health Innovation @50+ LivePitch, Apple’s Best New Medical Apps of 2013 and winner of *MediaPost*’s 2013 Apply Award in the medical category to show for it. Bruce knows good customer service and support is the best business practice, and in turn communicates with Healthspek users daily. Whether it’s an email or personal phone call, he ensures every customer concern or comment is addressed. Healthcare industry veterans Randy Farr and Bruce LeFew created Healthspek to utilize technology to better a vital part of the healthcare system: patient experience. Through dozens of “speks” that allow consumers to own and manage everything from vitals, charts and imaging to a knowledge library on medical conditions, prescription refills and medication reminders, and allergy and drug interaction information, Healthspek developers say the platform was designed to suit individual needs. Healthspek also reflects a growing national trend of electronic health records. More and more, doctors, caretakers and patients are demanding access to personal healthcare information, and this topic has been discussed at length in national publications like The Wall Street Journal and The Boston Globe. Healthspek allows men and women to manage their own healthcare from anywhere in the world by working with doctors to streamline all of the information to one portable device. This is vital in many different scenarios: when you wind up in the ER while on vacation, when you visit a specialist, when you take your child to a walk-in clinic for a flu shot, when you’re a caretaker for an aging parent and many more. Like I mentioned earlier, there is a national trend of patients demanding access to personal healthcare information and electronic health records are the answer to that demand. More and more doctors, hospitals, specialists and patients across the nation are adopting the use of EHRs in their daily lives as a way of being more proactive with their health and to better manage the papers and papers of information regarding medications, shot records, legal documents (living wills and power of attorneys), family medical history and more. Healthspek meets that growing demand. The company is also based in Nashville, Tenn., which is quickly becoming one of the nation’s healthcare hubs as more and more companies in the industry open offices in Nashville. library of health- and medical-related articles, set medication reminders and much more. Healthspek is designed to fit the users’ needs, and the user-configurable dashboard means you can personalize your information and resources to have what’s relevant to you just a click away. While Healthspek accounts are free, the platform offers various tools and services that will allow the company to make money as they grow. One such service is Healthspek’s Insurance Finder tool which connects users to health and life insurances in their area by searching by ZIP code, but agents have to pay to be featured on Insurance Finder. As it is with most startups, Healthspek’s most immediate need is funding. After recently raising more than $1 million from private investors, Healthspek has now begun active conversations with institutional investors for securing a Series A financing round. Healthspek currently employs three people full time.